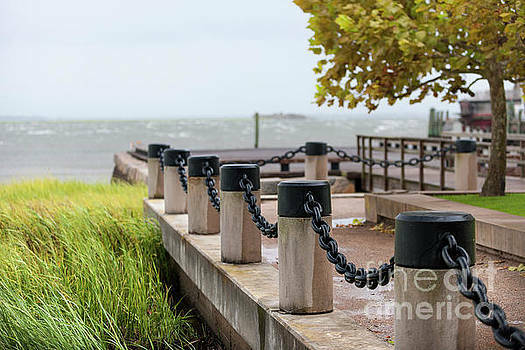 Browse and shop art collections created by Dale Powell. 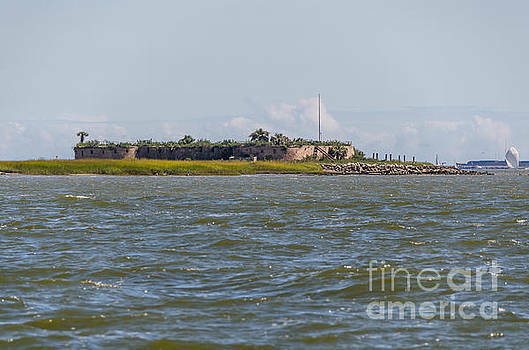 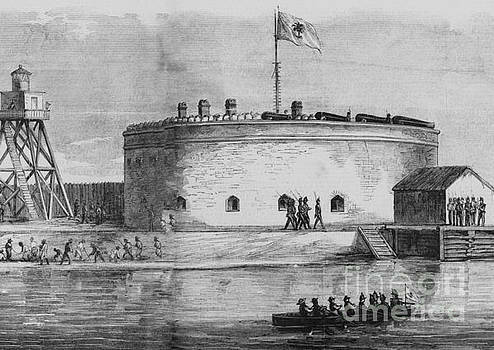 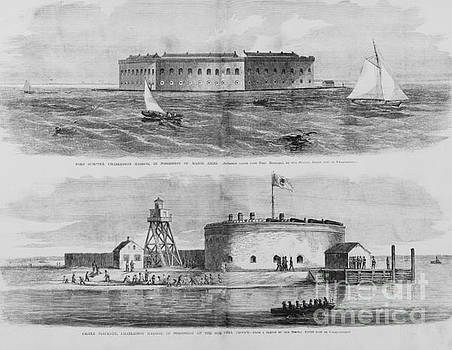 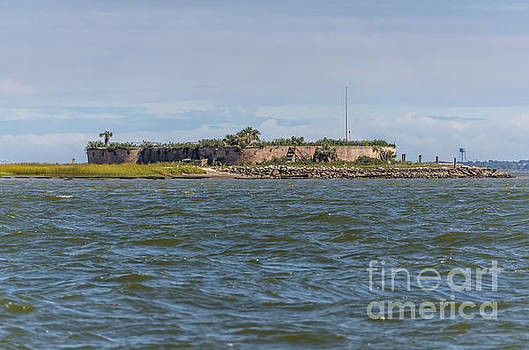 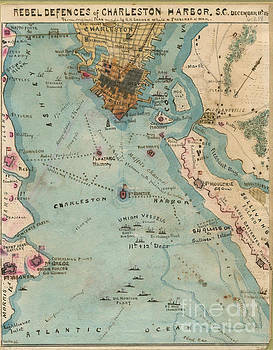 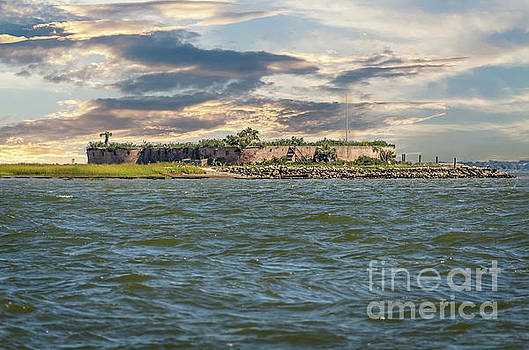 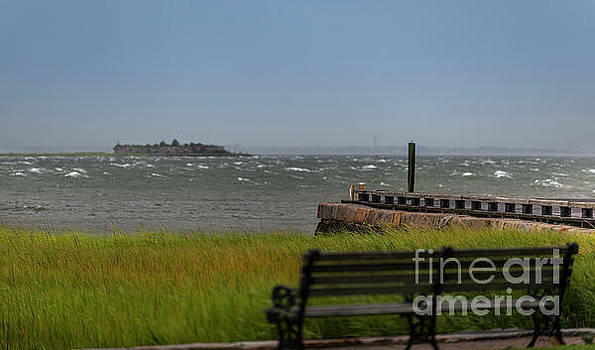 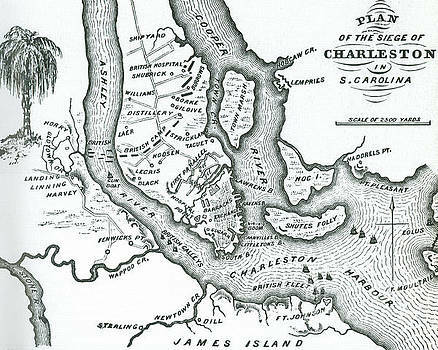 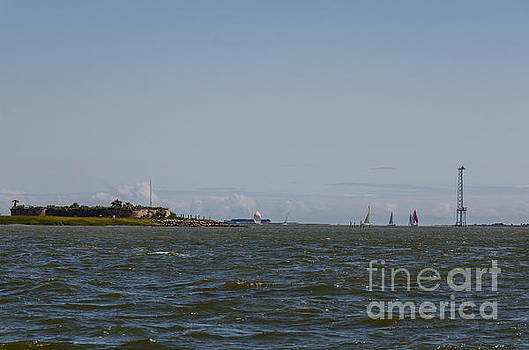 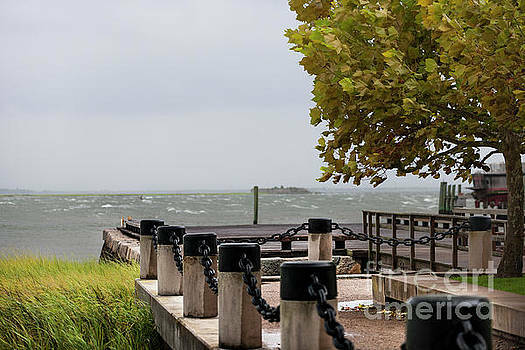 Castle Pinckney was a small masonry fortification constructed by the United States government by 1810, in the harbor of Charleston, South Carolina. 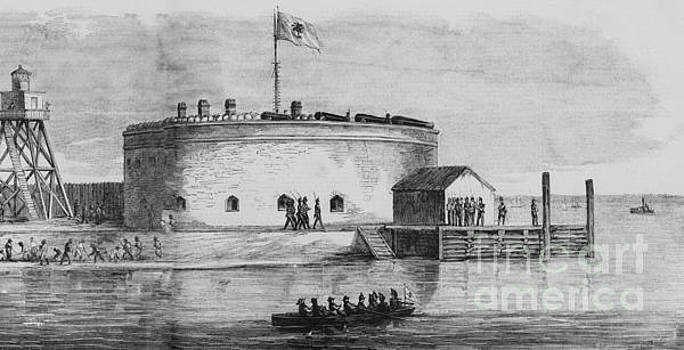 It was used very briefly as a prisoner-of-war camp (six weeks) and artillery position during the American Civil War. 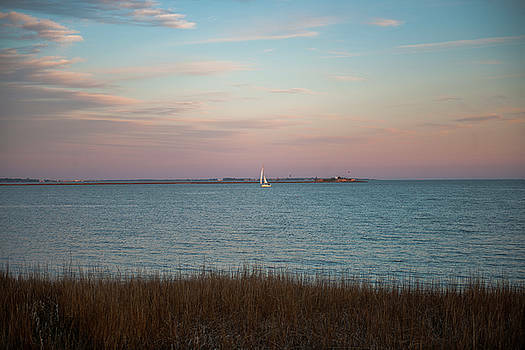 It was named to the National Register of Historic Places in 1970.